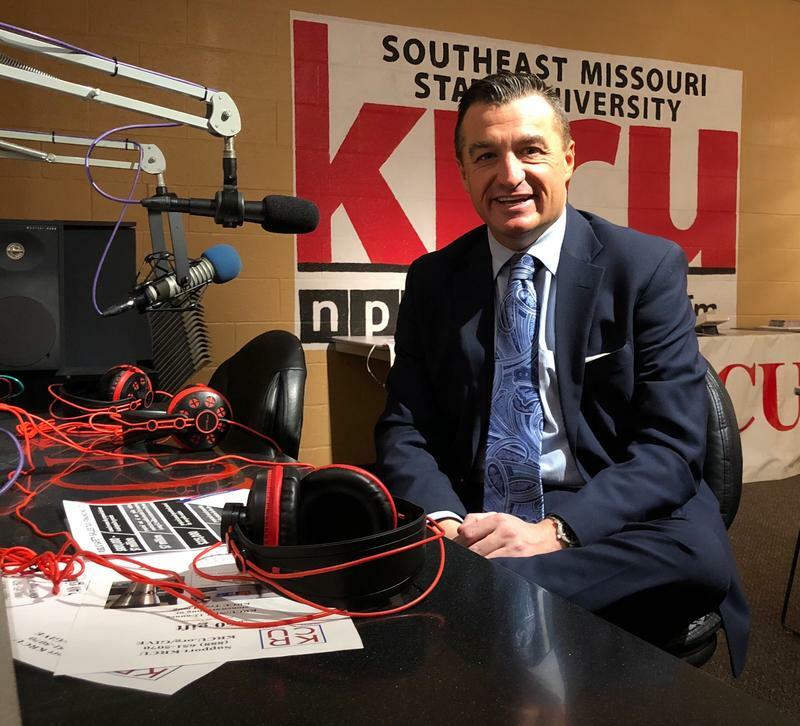 On this edition of Going Public, we talk with Jackson Chamber Director Brian Gerau. He tells us about job placement services the chamber offers including resume review and mock interviews. On this edition of Going Public, we talk with writer/director Nick Murphy and Jen Berti with the Jackson Area Chamber of Commerce. 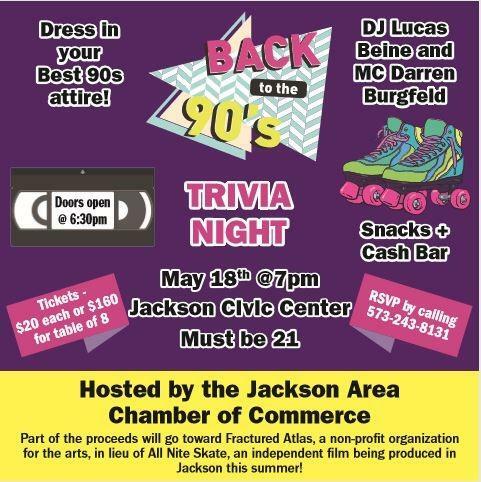 Jen tells us about a 90s Trivia Night the chamber is hosting on Friday, May 18, to help support the movie "All Nite Skate." Murphy is the writer and director of the film and he tells us more about the movie and the story behind it. 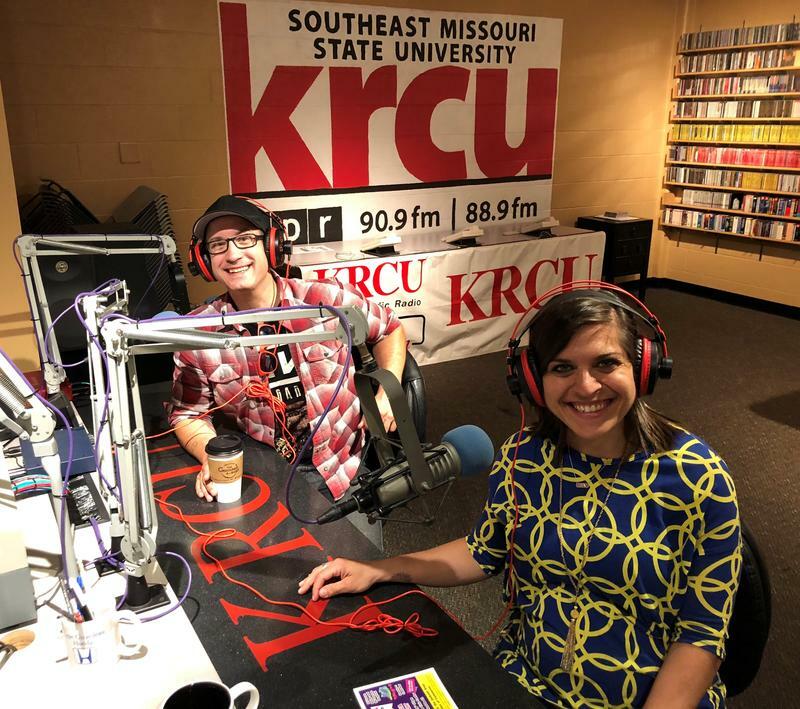 On this edition of Going Public, we talk with Elizabeth Shelton, Executive Director of United Way of Southeast Missouri, about their literacy programs "Read to Succeed" and "Read to Excel." The program is seeking volunteers to help students learn how to read. Details about "Read to Succeed" and "Read to Excel"